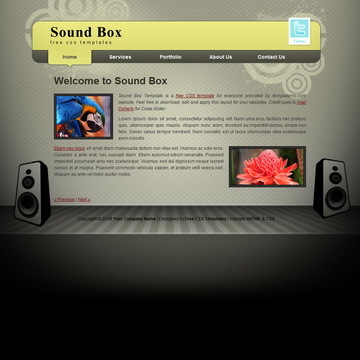 Coffee website is a small and compact 5-page template using Coda-Slider for page transition slider. Feel free to use this layout for any purpose. 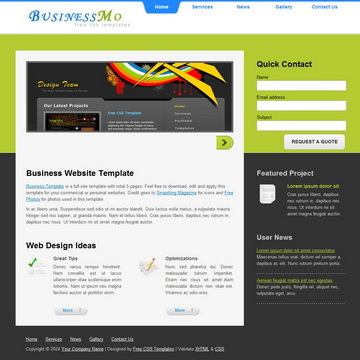 Business Template is a clean and neat full-site 2-column layout including 5 different pages. 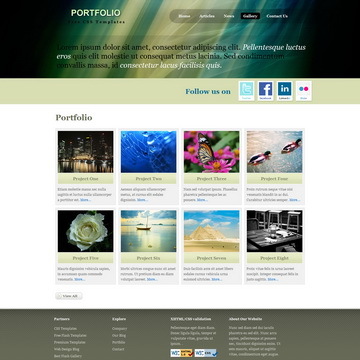 Portfolio comes with main page and sub page for 4-column thumbnails showcase and work detail. 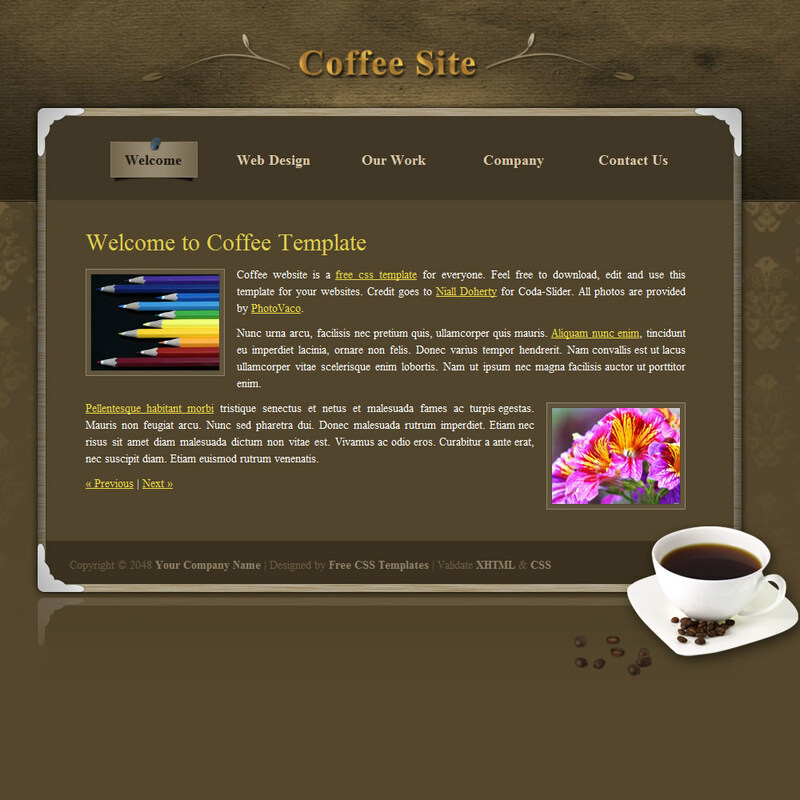 Coffee Template is licensed under Creative Commons. Permissions beyond the scope of this license is available here. 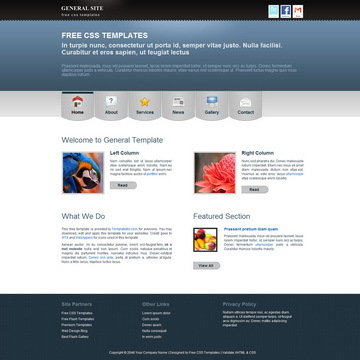 You are allowed to download, edit and use this Coffee HTML CSS layout for your commercial or non-commercial sites. Please share Coffee Template to your friends. Thank you.